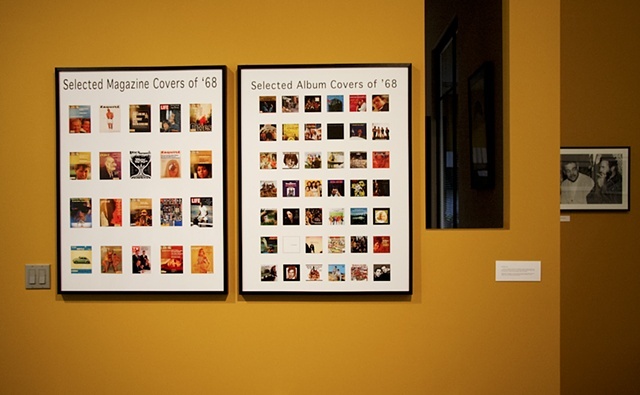 The Department of Photography & Imaging in the Kanbar Institute of Film and Television at New York University’s Tisch School of the Arts has announced the full list of artists represented in 1968: Then and Now, an exhibition of approximately 75 works by 56 artists. It includes letters, photographs, paintings, prints, video, and installation pieces. The exhibition will open on September 2 and remain on view through November 22. Regie Gibson, Pete Hamill, Heather Hart, Leslie Hewitt, Ptah Hotep, Jessica Ingram, Karen Ishizuka, Miriam Jimenez Roman, Otabenga Jones, Marc Lepson, Builder Levy, Arturo Lindsay, Margo Machida, Adal Maldonado, Elaine Mayes, Iris Morales, Tadaki Nakamura, Lorie Novak, Ademola Olugebefola, Paul Owen, Norman Parish, Esther Podemski, Fred Ritchin, Martha Rosler, Juan Sanchez, Charles Schultz, Robert Sengstacke, Jamel Shabazz, Stephen Shames, Clarissa Sligh, Robert Stam, Margaret Stratton, Florence Tate, Hank Willis Thomas, Hong-An Truong, Deirdre Visser, and Carla Williams. 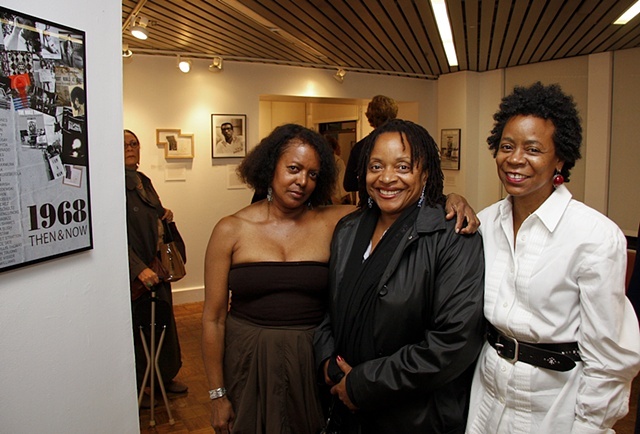 The exhibition has been sponsored by the Nathan Cummings Foundation and the Department of Photography & Imaging at New York University, Tisch School of the Arts. Additional support has been provided by the Tisch School of the Arts Office of the Dean and the Department of Art & Public Policy, as well as NYU’s Center for Media, Culture and History, Africana Studies, the Institute for African American Affairs, and the Asian/Pacific/American Studies Program and Institute. A companion exhibition of different images by the same artists will be concurrently on view at the Nathan Cummings Foundation, at 475 10th Ave., 14th floor, from September 20 through December 20, 2008. The opening reception for the exhibition at Nathan Cummings will be on Thursday, September 25. 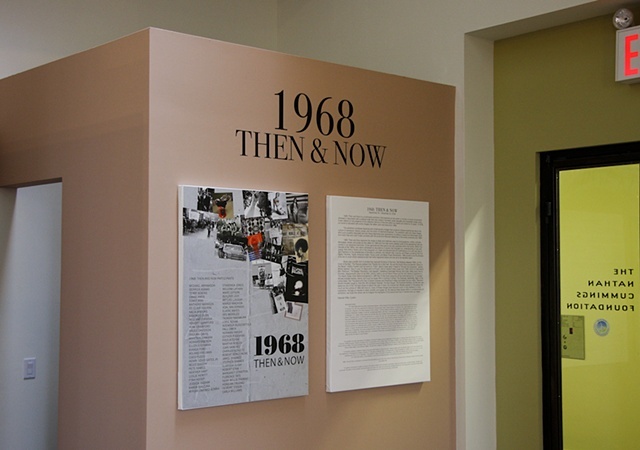 In conjunction with 1968: Then and Now, a symposium of the same title will be held as a part of the Tisch School of the Arts Day of Community on October, Monday, October 20 at the Cooper Union Great Hall. The exhibition will be on view in the Gulf + Western Gallery and in the 8th floor gallery of the Tisch School of the Arts Department of Photography & Imaging, located at 721 Broadway (at Waverly Place). Gallery hours are 10 a.m. to 7 p.m. weekdays and noon to 5 p.m. Saturdays. This exhibition is open to the public and admission is free. Photo ID is required when entering the building. For further information, on the exhibition or any of its accompanying events, visit photo.tisch.nyu.edu or call 212/998-1930. The Nathan Cummings Foundation is rooted in the Jewish tradition and committed to democratic values and social justice, including fairness, diversity, and community. It seeks to build a socially and economically just society that values and protects the ecological balance for future generations; promotes humane health care; and fosters arts and culture that enriches communities. The Department of Photography and Imaging at the Tisch School of the Arts is a four-year B.F.A. program centered on the making and understanding of images. 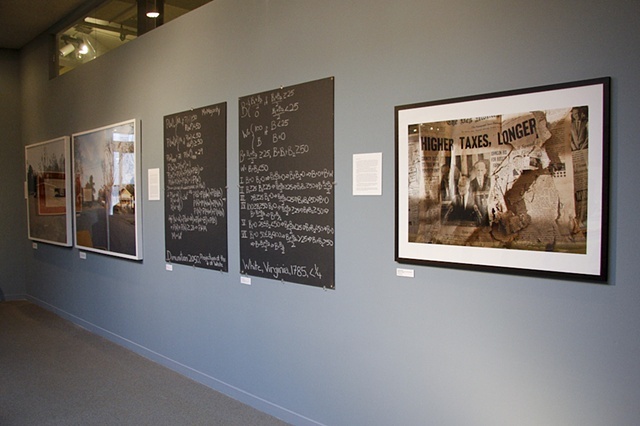 Students explore photo-based imagery as personal and cultural expression. Situated within a university, the program offers students both the intensive focus of an arts curriculum and a serious and broad grounding in the liberal arts. The faculty and staff consist of artists, professional photographers, designers, critics, historians, and scholars working from a wide range of perspectives and media.